Country Views!! Luxury Country living, close in. 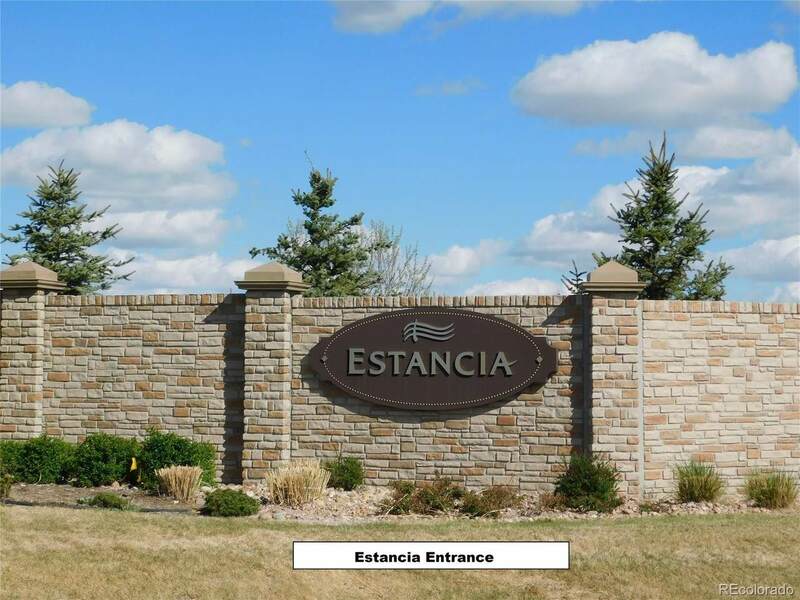 Estancia, is a custom-estate community offering simple luxury in a spacious country setting with the breathtaking mountain, city and countryside views you have been seeking. Transform your vision of the perfect home into reality and imagine enjoying luxurious living in your new fully custom dream home. 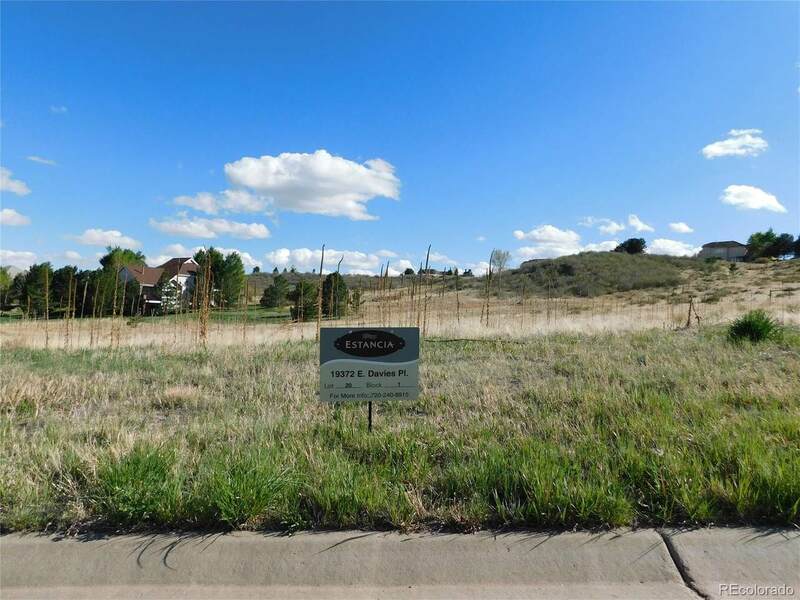 Secluded, spacious and open, this small enclave of custom homes is set among Colorados natural beauty and is the perfect place to raise a family. Discover wildlife in your own backyard or explore the many nearby nature trails, bike trails or equestrian pathways. Easy access to shopping, dining, golf and entertainment. Exemplary Cherry Creek public schools and private schools (such as Regis high school) 5-8 minutes away. 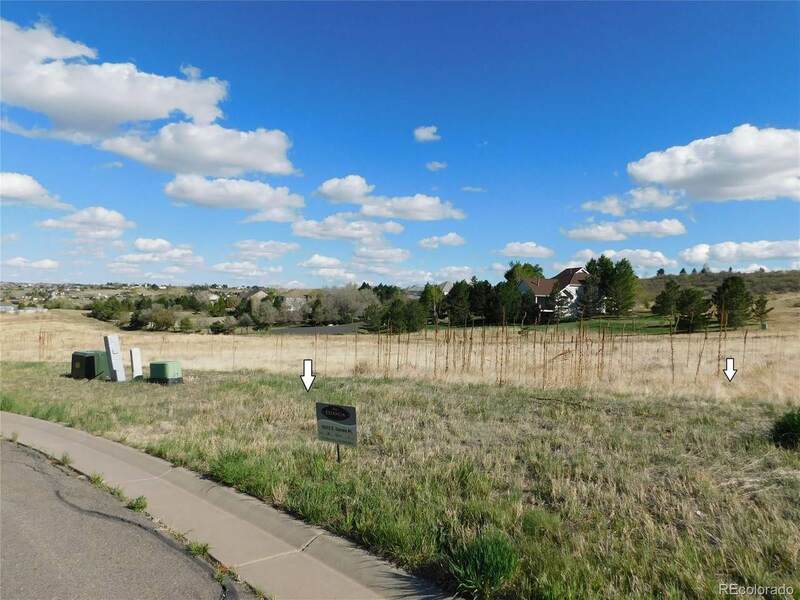 A great location with access to everything you need!Only twenty-three of these beautiful one+ acre lots remain available. Choose from one of the areas approved custom builders or submit your own for approval. Offered by The Denver 100 Llc. 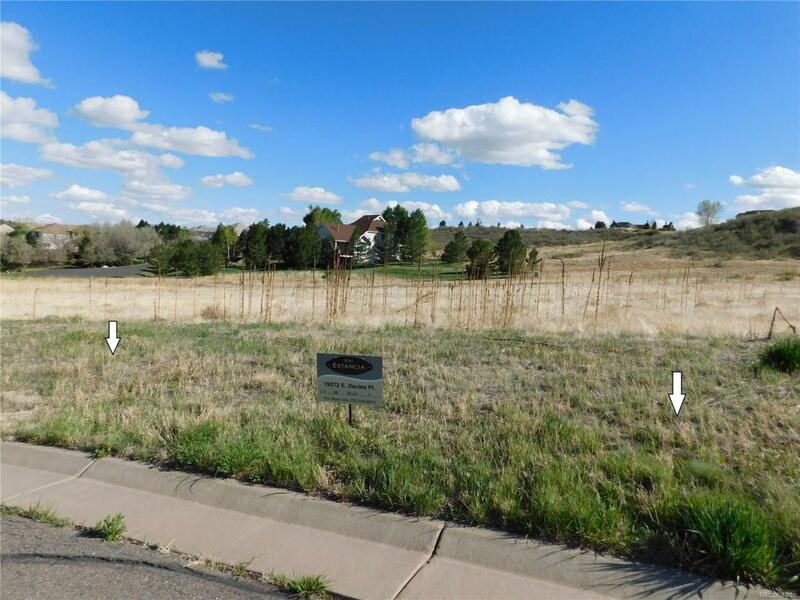 The content relating to real estate for sale in this Web site comes in part from the Internet Data eXchange (IDX) program of METROLIST, INC., DBA RECOLORADO®. Real estate listings held by brokers other than The HomeSmiths Team - Keller Williams Realty, DTC LLC are marked with the IDX Logo. This information is being provided for the consumers’ personal, non-commercial use and may not be used for any other purpose. All information subject to change and should be independently verified. The HomeSmiths Team - Keller Williams Realty, DTC LLC is Greater Denver's most innovative real estate team.